Medieval Mdina is an annual event happening in Easter time. It consists of ‘two days of re-enactments and pageantry that evoke Malta’s late medieval period (1200 - 1500 AD). Several re-enactment groups perform in various battle scenes and other actions in Mdina Ditch. The event is surrounded by various other and related activity over the two days. 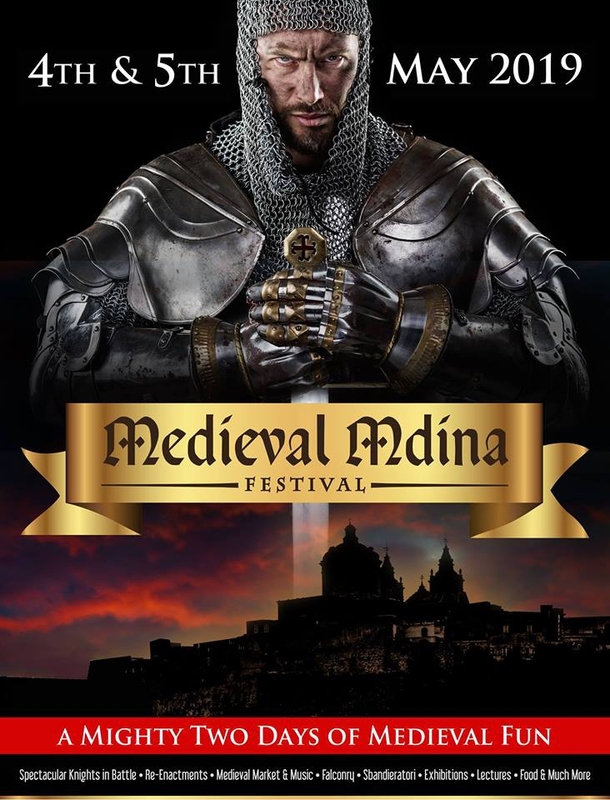 Medieval Mdina 2019, now the 11th edition, will take place between the 4th and 5th of May.